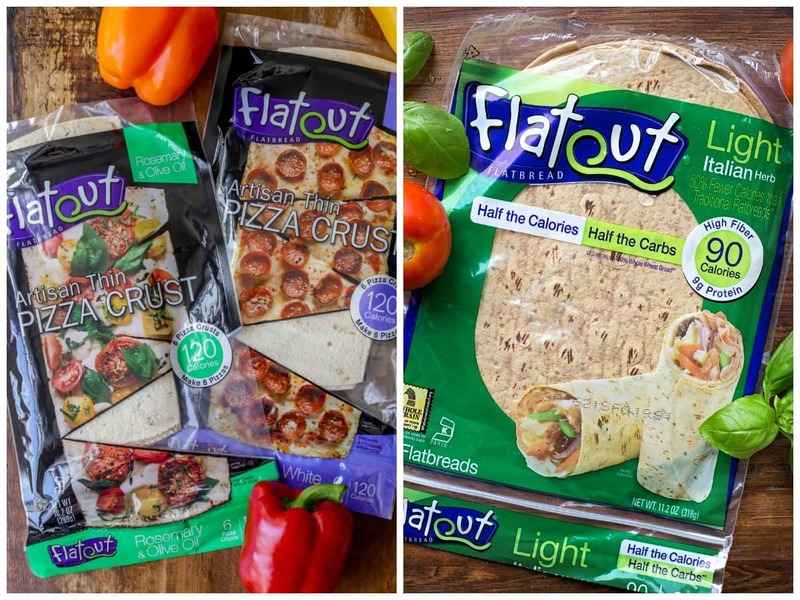 Try something new for pizza night by making flatbread pizzas with Flatout Flatbread. 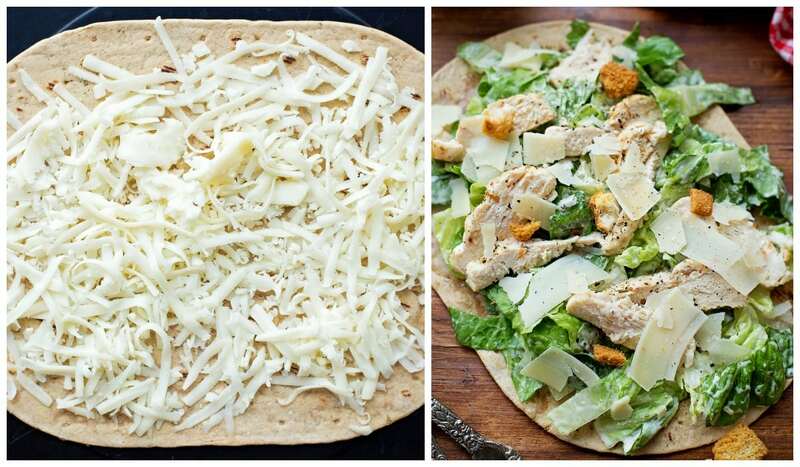 Our favorites are these caprese and chicken caesar salad flatbread pizzas! 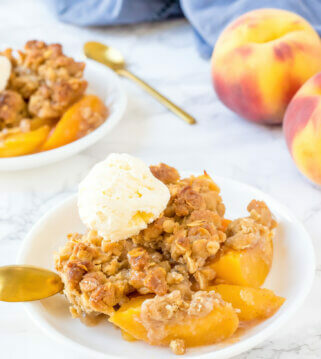 So quick and easy too! My family LOVES pizza! 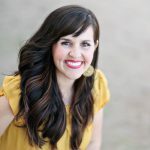 In fact, we usually have Pizza Night at least once a week in our home because it’s simple and is a recipe that everyone loves. We like to change things up and try different types, and this time we made pizzas on flatbread! 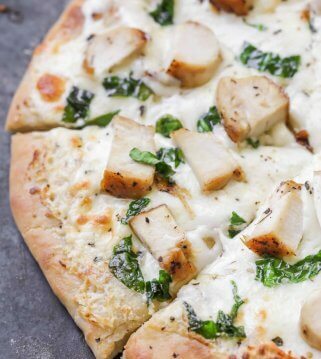 We ended up making a delicious Caprese Pizza along with a Chicken Caesar Salad Pizza. Both were delicious and both were very easy to make. 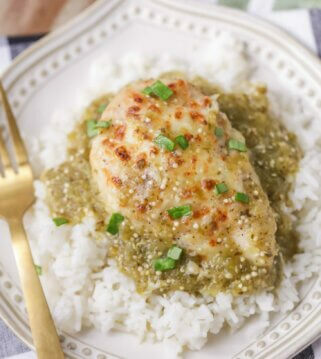 With school in full gear and the craziness that goes along with it, quick and tasty recipes are definitely a must in our home. 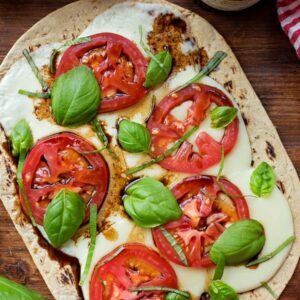 Using Flatout‘s flatbread and their Artisan Thin Pizza Crusts, we can make a variety of pizza recipes that the kids go nuts over. In fact, our kids love to make the pizzas themselves. I lay out all the ingredients (which usually include lots of cheese) and the kids layer on all the ingredients. We’ve even planned fun Pizza Nights where we supplied all the ingredients and had family and friends over to make their own pizza and enjoy a movie night. The kids love it!! 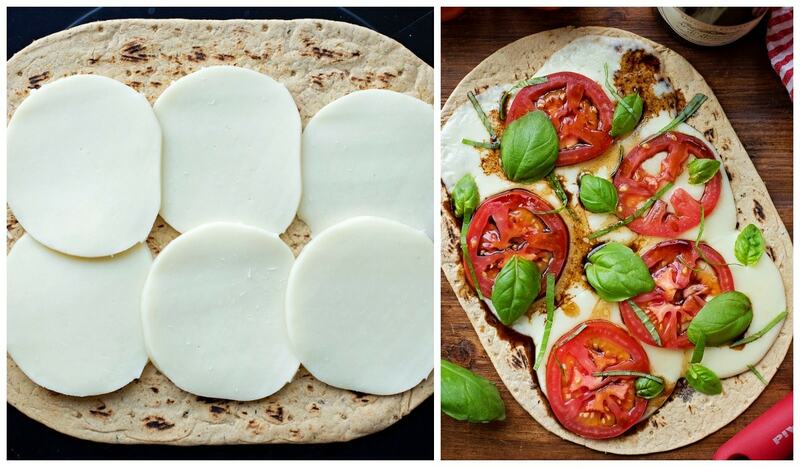 Both of these recipes start with layering some mozzarella cheese on the flatbread. Melt the cheese in the oven for 2-3 minutes at 450°. What’s awesome is that you can fit a few flatbreads on a single sheet pan and cook them all at the same time. 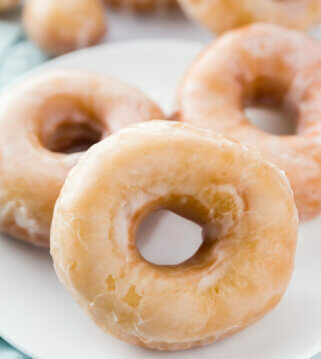 Once you remove them from the oven, top it with the remaining ingredients depending on which recipe you choose. You can add it back to the oven if you want everything warmed or just leave it as is. Simple as that! We are huge fans of caprese style recipes (like these Caprese Stuffed Avocados, or Caprese Pasta Salad), so I knew we would love this pizza. Believe it or not, my kids loved it the most! 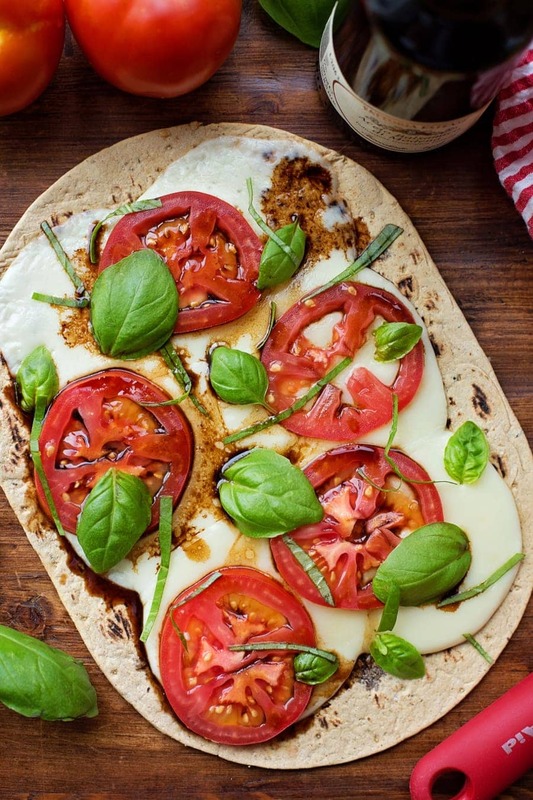 The flavors of Mozzarella, tomatoes, basil and balsamic vinegar were amazing!! 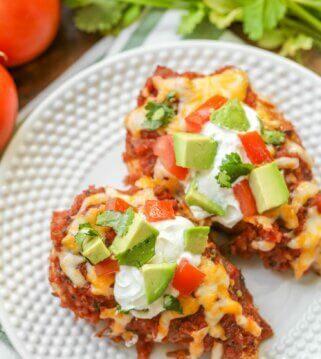 This has definitely become one of our favorite ways to enjoy a healthier pizza. My hubby and I thought this one was a definite winner! It sounds a little interesting, but trust me when I say it was surprisingly good! 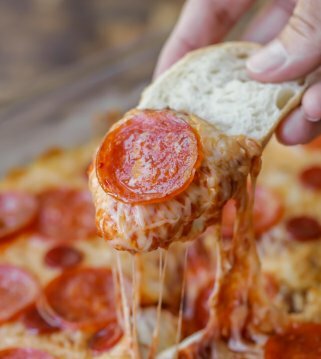 You just melt the cheese on top of the flatbread in the oven, and then put all of the other cold ingredients on once it comes out. 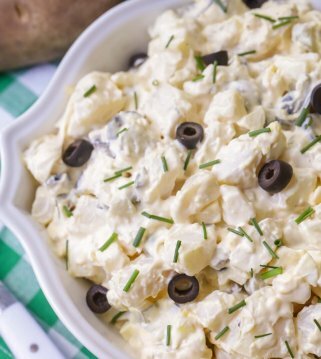 The Romaine lettuce, Caesar dressing, croutons, chicken and Parmesan cheese make this recipe phenomenal combining your favorite salad with pizza – so good!! 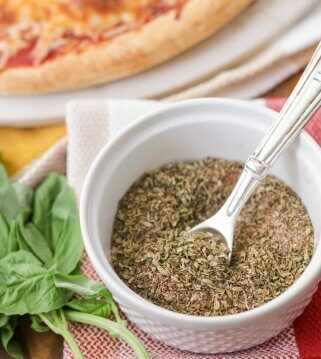 These two versions of pizzas are very simple and can be changed according to your favorite ingredients. Yes, sometimes we just end up with cheese and tomato sauce, but the kids don’t mind! 😉 Here are some more flavor ideas! 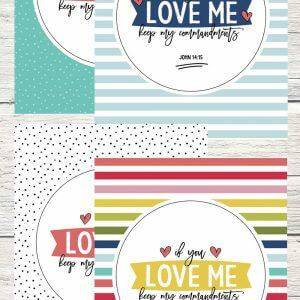 Be sure to try these out and let us know what you think. 😉 For some more flatbread pizzas that are light GO HERE. 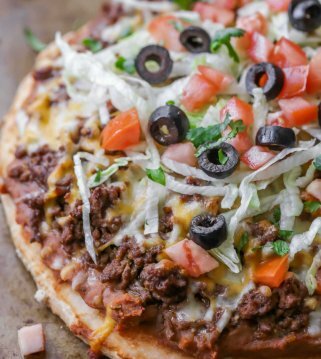 Try something new for pizza night by making quick and easy flatbread pizzas. 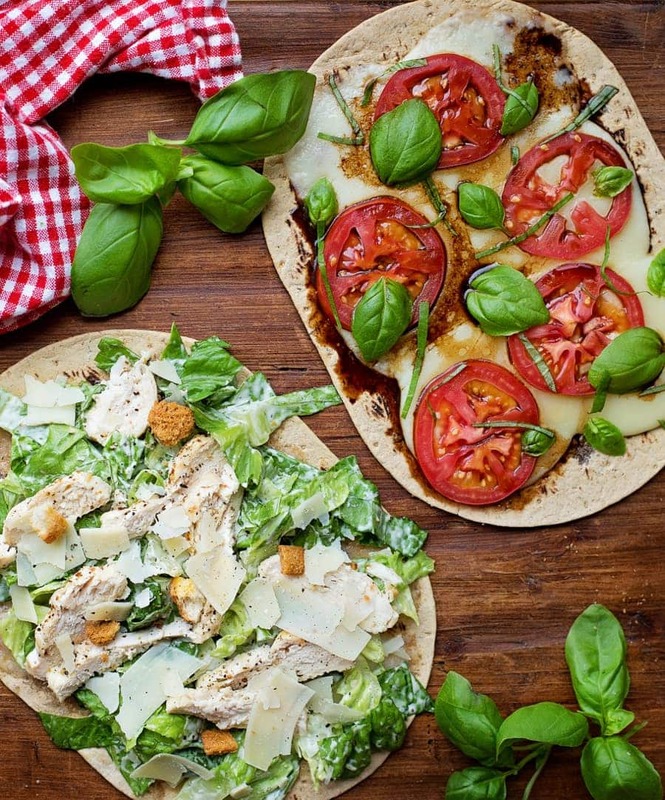 Our favorites are these caprese and chicken caesar salad flatbread pizzas! 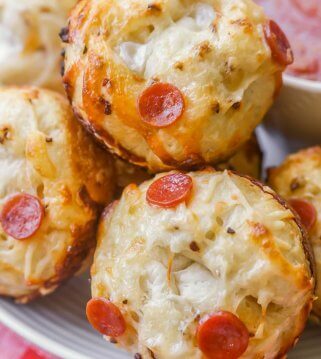 Place the Flatout on a baking sheet or pizza pan, place mozzarella over top and bake at 450 degrees for 2-3 minutes. 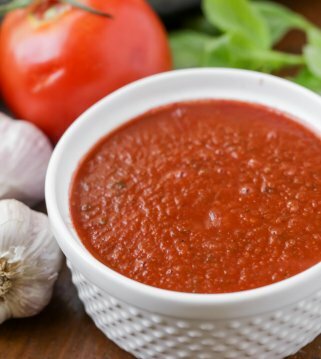 Remove and top with tomato, basil and vinegar. 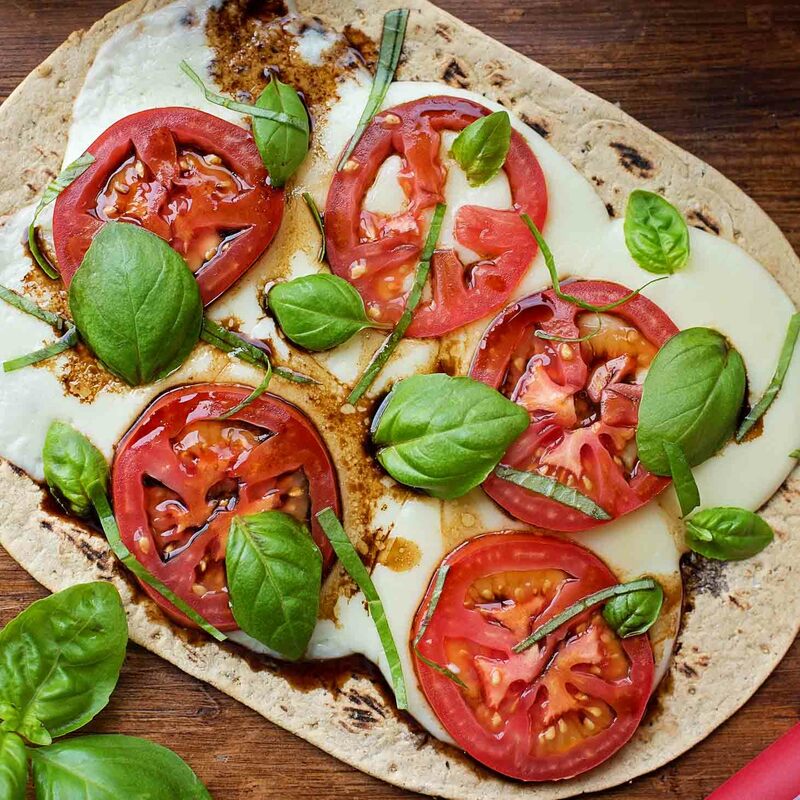 Place the Flatout on a baking sheet or pizza pan, place mozzarella over top and bake at 450 degrees for 2-3 minutes. Meanwhile, toss the romaine and chicken in the caesar dressing. Remove the Flatout from the oven and allow to cool for 3-4 minutes. Top with the dressed romaine and chicken, parmesan flakes and black pepper. ENJOY! 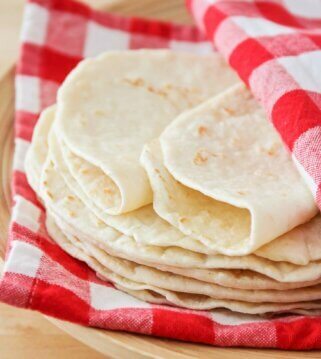 To find Flatout Flatbread in your area be sure to go to flatoutfinder.com. For more information about Flatout Bread be sure to follow them on Facebook – Pinterest – Instagram–Twitter.